Do you know what is MIMMA? 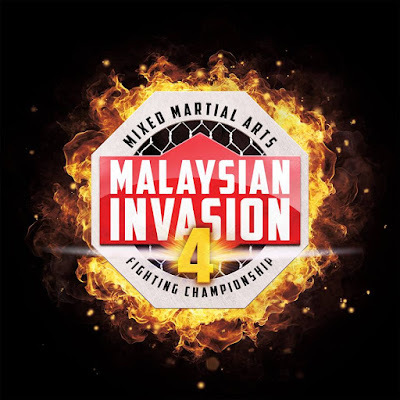 Yes, its Malaysian Invasion Mixed Martial Arts. And they are coming back soon for season 4! The fire is burning brighter, hotter than ever, with more innovative ideas in the pipeline. It all began with a spark that ignited the fire of the Mixed Martial Arts (MMA) scene in Malaysia. The sport was relatively new in the region with a good number of ardent followers, demanding more MMA action close to home. Two giants on their own turf, merged with a goal of dominating the industry with innovative content and initiatives that will bring world class MMA to all fans of the fastest growing sport in the world. Tune Talk is now synonymous with MMA following the monumental partnership with ONE Championship (ONE) three years ago and also by becoming the driving force behind the MIMMA, the biggest amateur mixed martial arts fighting championship in Asia. MIMMA initially started with the aim of nurturing and growing local talents from the MMA scene by preparing a platform for amateurs to contend and put their highly honed skills and countless hours of dedicated training to the test. 2016 will see a continuation of hard work put into improving MIMMA as a proper platform for amateur MMA hopefuls to start their journey as well as injecting new innovation to ensure the local MMA scene stays vibrant and ever expanding. In 2016 also, MIMMA will be shifting most of its operations online, fully utilizing its presence, beginnign with a fully digital registration process in www.malaysianinvasion.com to ease the flow during the day of the tryouts. 2016 marks another year of anticipated success while blazing a trail for more talented fighters to step up and prove their worth. This is the year that the action will be hot, the fights will be enormous, and fighters will be ready to step in the cage to showcase their various skills. The flame is burning brightly. 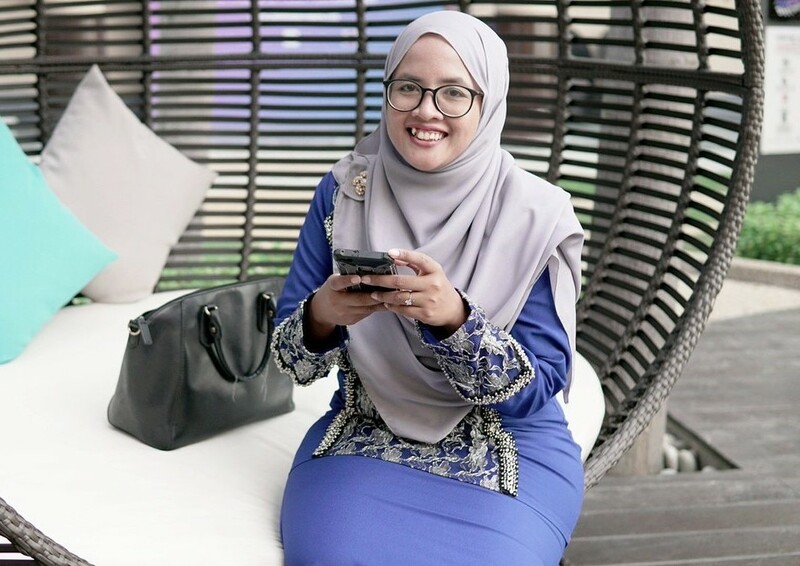 Who will become the next household name of Malaysian MMA?